Category: Sprouts - Grow Your Own! 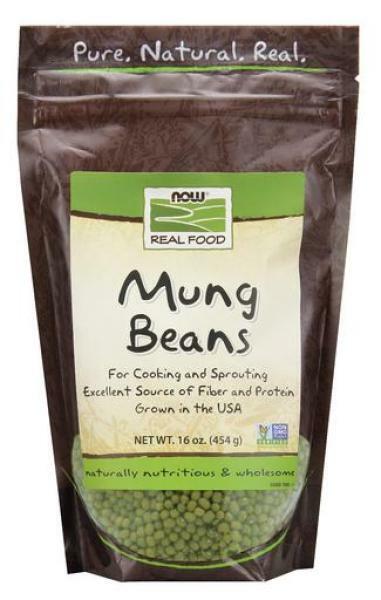 NOW Mung Beans - 16 oz. Suggested Use: Mung Beans are mildly sweet and can be used after soaking for cooking or sprouting. To sprout, soak in water overnight and rinse in the morning. Continue in a sprout jar, rinsing 2-4 times daily for about 4 days. Keep the sprout jar away from sunlight. As the sprouts mature on the 4th day, place sprout jar in indirect sunlight to develop chlorophyll in the tiny leaves. 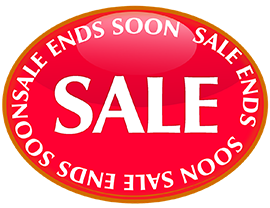 We recommend adding a small amount of NOW Citric Acid powder and rinse to prevent spoilage.